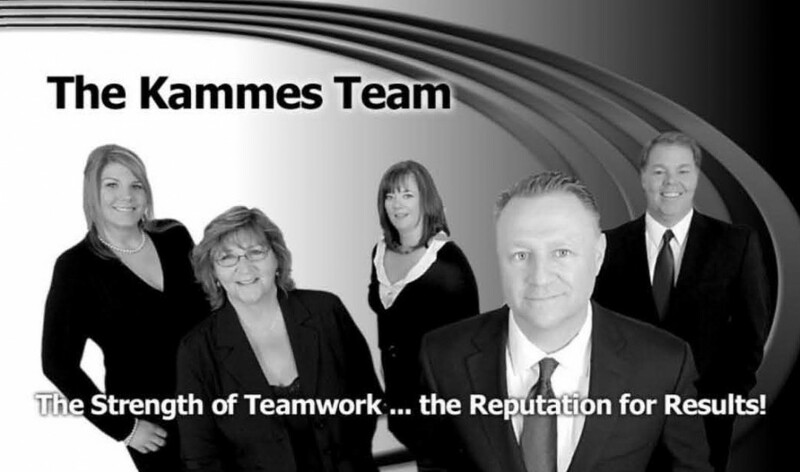 Lance Kammes Realty has over thirty agents with almost as many office staff. They needed a cost-effective business card printing solution while maintaining a high standard of quality. The black and white layout helps stand out from the traditional realtor business card design. 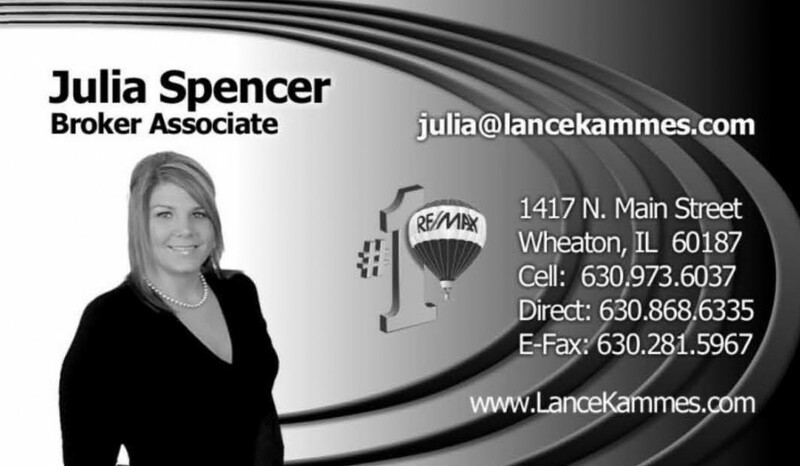 On the back, an image of their team of realtors lends a personal touch to the marketing piece. The high-resolution photos and reversed out contact info are a perfect balance for the layout and are easily legible to the receiver. Printed on a four-color press with UV coating. We offer a wide variety of affordable and high-quality business card options. From full-color business card printing to offset and thermography (raised inks), our team can help design or print your company’s business cards. We even offer translucent inks, double-thick stock, and embossed logos. Call today to learn more about our business card printing and design services! Your business card is the first impression of your brand; take advantage of having professionally designed materials printed on a quality stock. Learn more about the power of a unique, high-quality business card by reading our blog post, appropriately titled: “A Unique Business Card Generates Conversation”.